Similar to many tech firms, Prezi searched for a new home within the competitive San Francisco leasing market, leading it to the older buildings in the warehouse-heavy SoMa District. 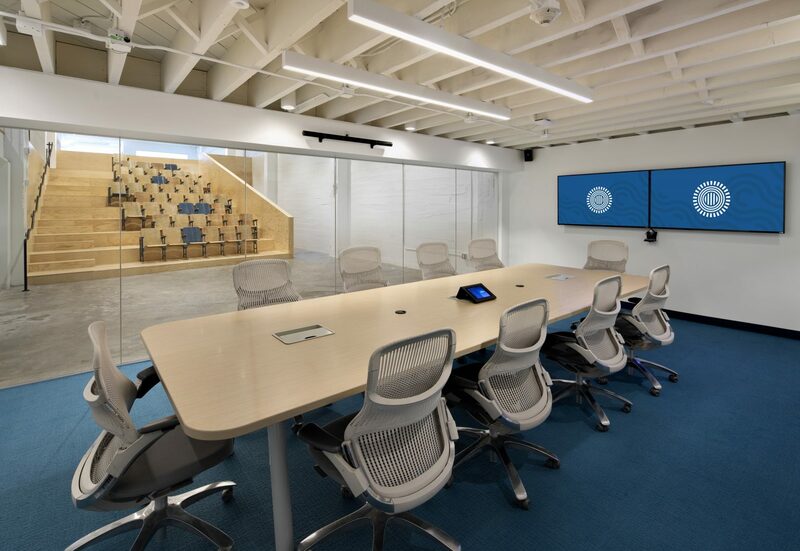 With complex permitting processes to get mechanical systems and building structures up to code coupled with an expiring lease, Prezi brought in Skender to quickly strategize how to reinvent the space, without disturbing employees, under the tight timeframe. Together, they decided on a multi-phase approach, including extensive target value design and pre-construction services to allow for productive work to continue in the offices while still offering a rapid build-out. The highlight of the completed space is the “Show and Tell” assembly space throughout levels one and two with stadium-seating that connects the first-floor presentation area to the mezzanine on the second. The first floor features a specialty kitchen that can provide full catering services for office meals and after-hours functions. Prezi’s Hungarian roots and storytelling values are prominent throughout the space, which includes a signature wall in the entryway that features memorabilia representing the company’s history. 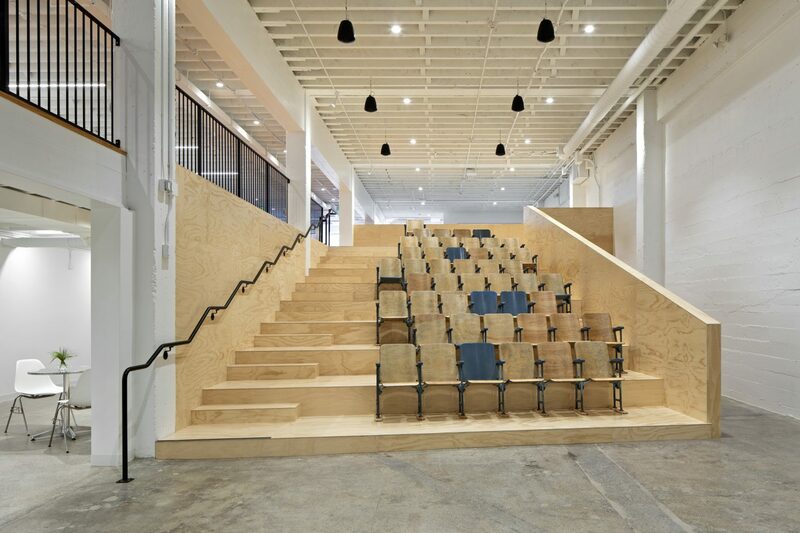 This fast-paced project marks Skender’s first partnership with Gensler in San Francisco. The collaboration builds on a long-standing collaborative relationship the two firms enjoy in Chicago, having worked together on recent interior office projects including Wilson Sporting Goods, Facebook and Motorola Mobility. 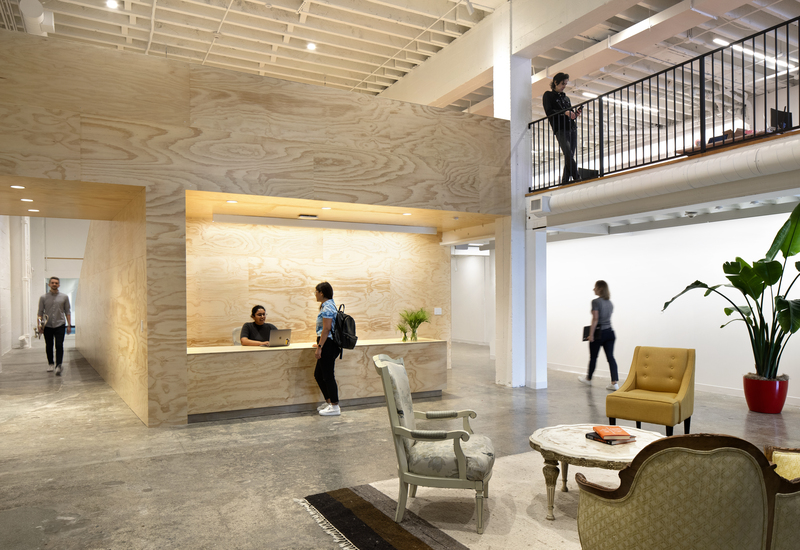 Skender has completed significant new construction and office interior renovation projects in the Bay Area across multiple downtown neighborhoods like SoMa, East Cut and Mission Bay. 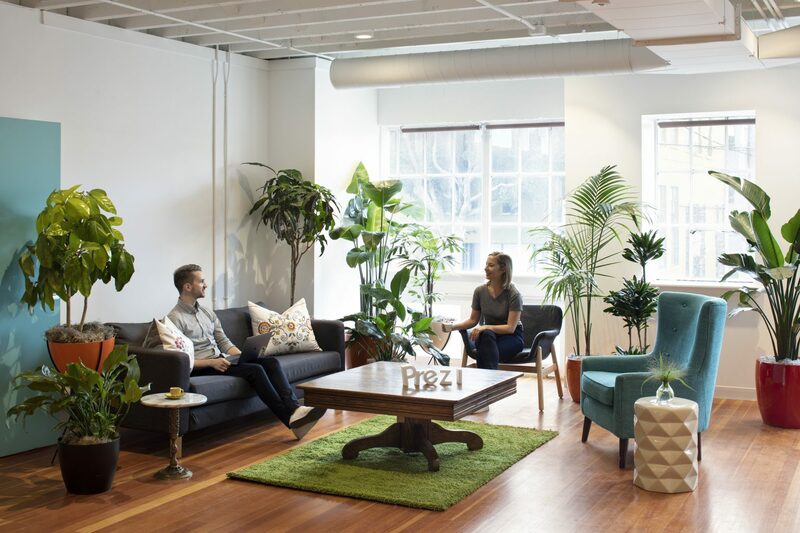 The San Francisco office has expanded, driven by organic growth with an expected 10 times increase in revenue from 2017 to 2018 and a doubling of its workforce since the beginning of 2017. With this expansion have come several impressive, tech-enabled projects, including three office interior build-outs for a financial institution competing for technology industry talent; a location data firm connecting with its other U.S. HQ in Washington, D.C.; and a large Silicon Valley technology company showcasing its work in a significant visitor’s center. The first two projects are located in Class A office buildings in the “East Cut” area of SoMa, and the final project is located in the heart of Silicon Valley. 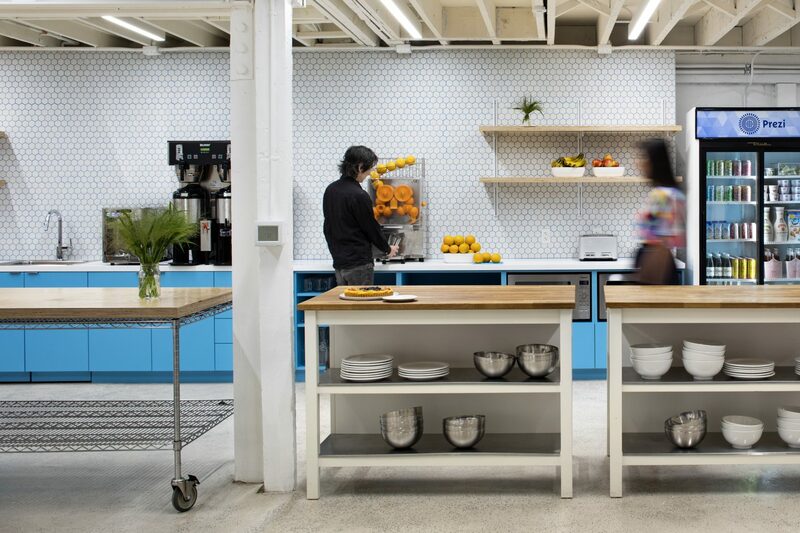 These three projects and the work for Prezi are valued at around $45 million in total, underscoring the immense growth the Skender San Francisco operation has experienced this year. As one of the nation’s largest general contractors, Skender began managing construction projects for clients in the San Francisco area in 2010. Skender opened its local San Francisco office in 2016, expanded the following year and has grown the local team to now comprise more than 20 construction experts. Skender’s San Francisco operation has successfully completed renovation and new construction work in the Bay Area and beyond for numerous clients, including Fletcher Jones, Capital One, Here, JPMorgan Chase, Paramount Group, Preservation Partners Development, Harley Ellis Devereaux, ESD and Bay Labs. Skender is revolutionizing how the industry builds. Using an efficient, streamlined process, we bring together every stage of the journey for constructing commercial, healthcare and multifamily properties. Our Lean, integrated and tech-infused business model focuses on optimizing and innovating, ensuring our clients and project partners walk away feeling energized about the design and construction process. With offices in Chicago and San Francisco, we offer expertise to local and global brands. For more information on Skender, visit www.skender.com.